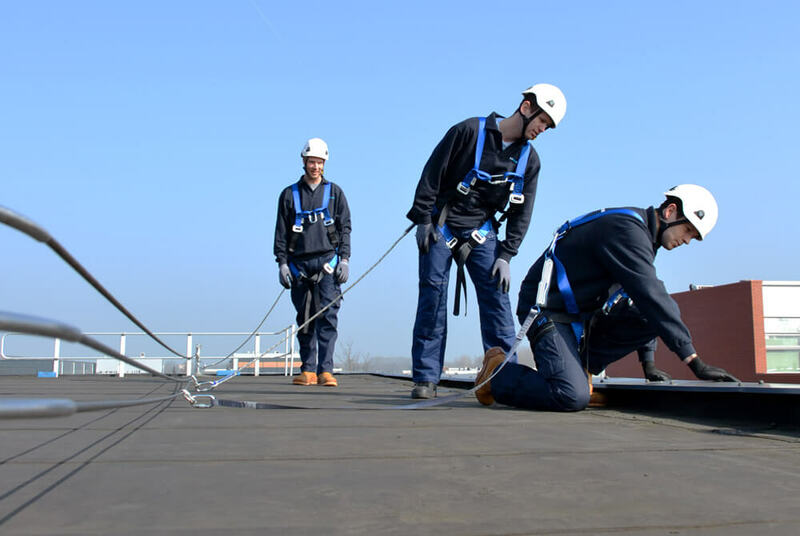 Any sort of commercial business is going to need the appropriate safety equipment to go along with it – for compliance and simply for making sure employees don’t take an unexpected trip off the side of your building. If you’re anything like us, when you hear “commercial safety equipment”, the last thing that comes to mind is something aesthetically pleasing when it comes to compliant fall protection. There’s no way around the need for safety, but who says it needs to be ugly to do the job? 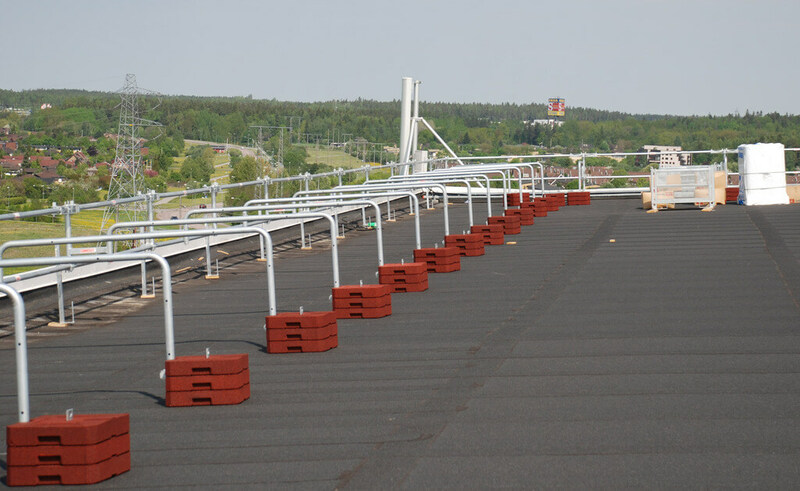 Rooftop safety railings come in all sorts of shapes and sizes, and the best one for you will depend on your particular situation. That being said, here are a few things to take into consideration when you’re making your decision. The top edge height of top rails, or equivalent guardrail system members, are 42 inches (107 cm), plus or minus 3 inches (8 cm), above the walking-working surface. Midrails are installed at a height midway between the top edge of the guardrail system and the walking-working surface. Guardrail systems are capable of withstanding, without failure, a force of at least 200 pounds applied in a downward or outward direction within 2 inches (5 cm) of the top edge, at any point along the top rail. 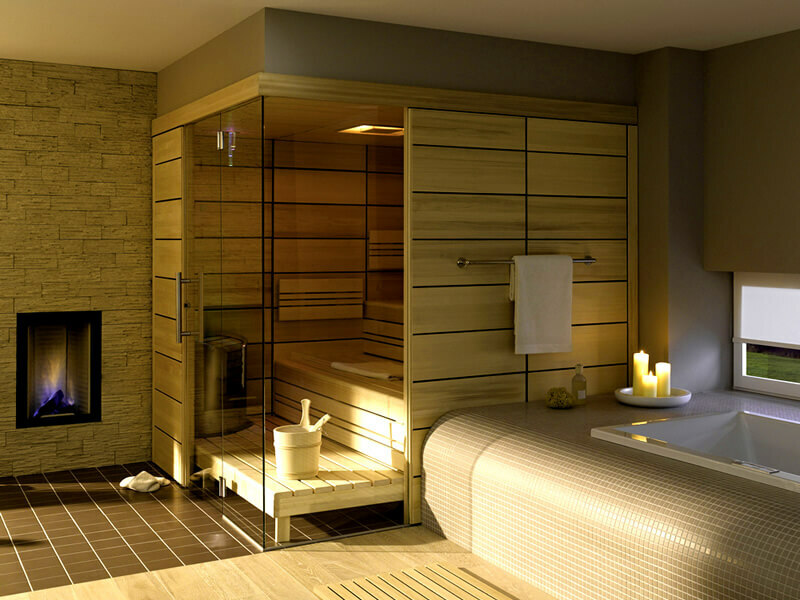 There’s no need to sacrifice looks in order to have something that’s functional and gets the job done. 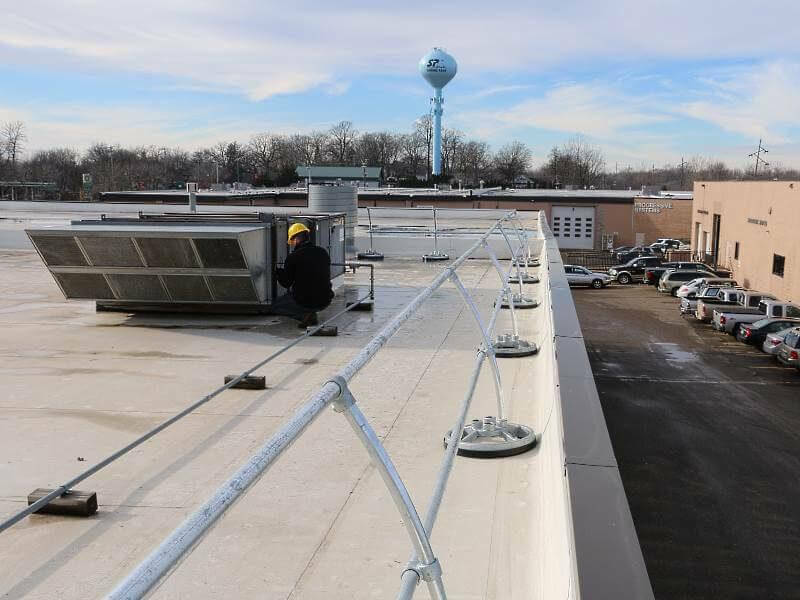 Many rooftop safety railings, like the AccuFit Safety Rail and the EDGE Metal Roof Guardrail come in multiple different finishes, even letting you choose a custom color to match your building. 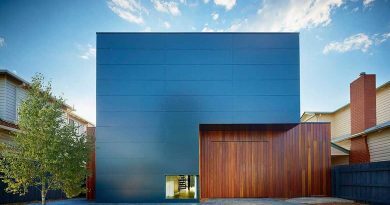 One of the best features of the AccuFit system is the architectural design that blends in with the roof edge from the ground. Best Looking AND Gets the Job Done? 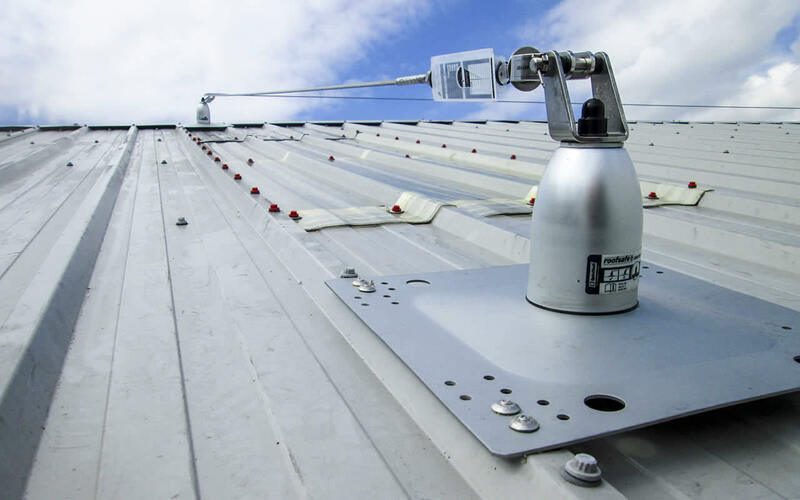 The BEST choice for a rooftop safety system that not only is functional but looks good in the process? The AccuFit Safety Railing from EDGE. 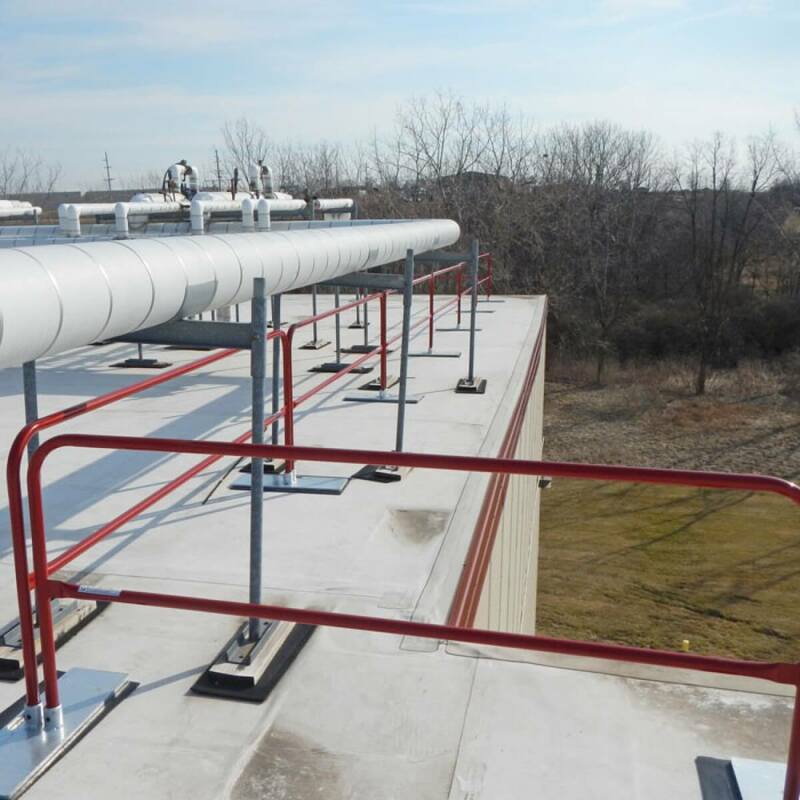 Customers have the option of straight, curved, or designer stanchions that allow railings to maintain OSHA compliance while blending into the roof edge and keeping your building aesthetically pleasing. American Welding Society Certified to ensure the best products and highest quality.